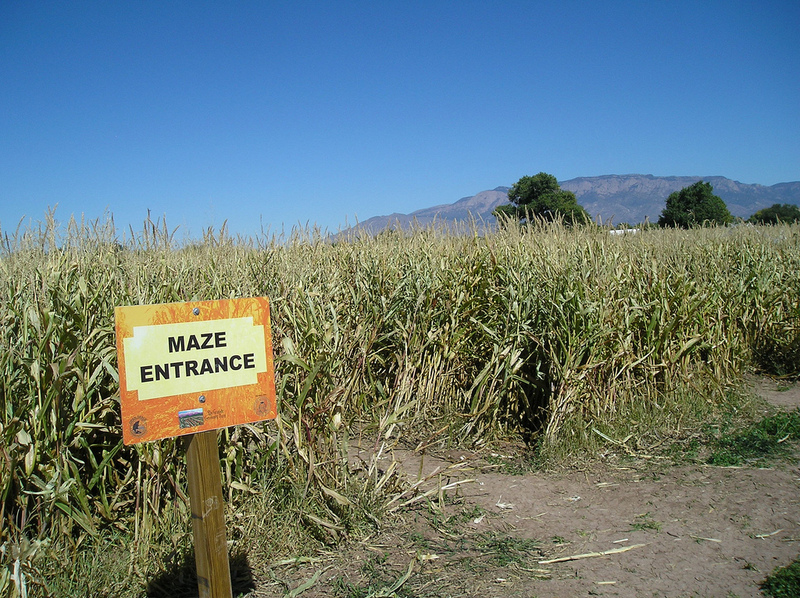 Prepare yourself for the scares that these Colorado Haunted Corn Mazes are about to bring this Halloween season! 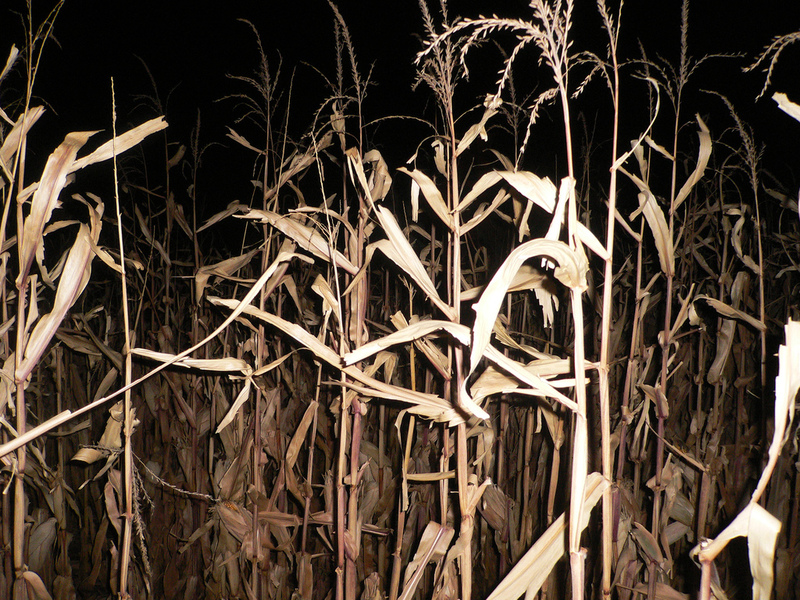 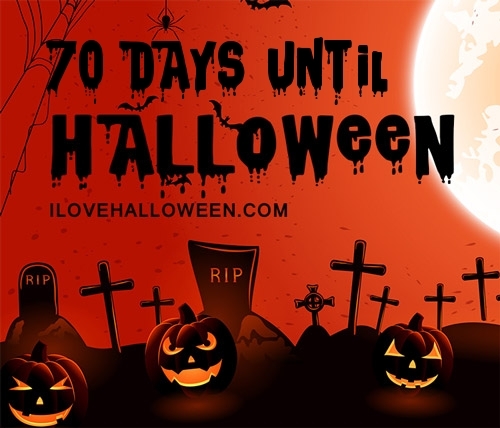 There are a ton of Haunted Corn Mazes happening all throughout the state that are opening their doors to see who is brave enough to enter! 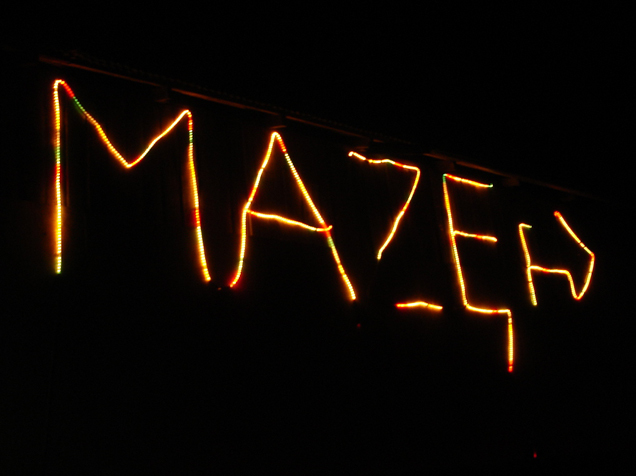 Whether you reside near big cities like Denver, Aspen and Colorado Springs, or live in the small towns of the Centennial State, there are a heap of mazes that are sure to be in your area.